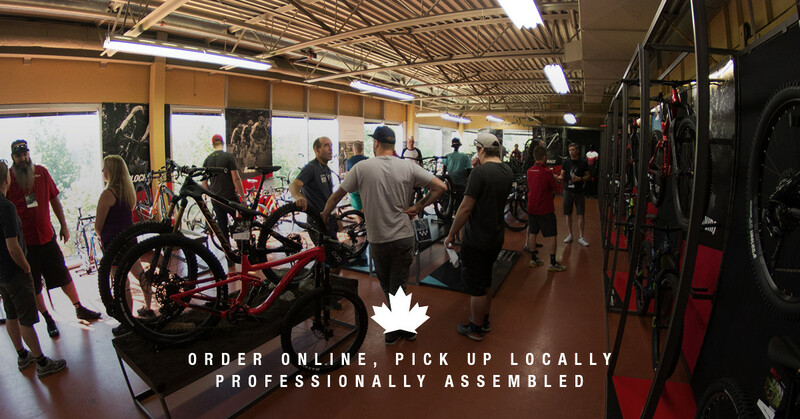 Canadian bicycle company, Norco Bicycles, launches its online shopping platform to provide the ease of e-commerce while still supporting local bicycle dealers. The online shopping platform is a milestone for the company and a boon for bicycle enthusiasts across the country. Local bicycle retailers will benefit significantly from the initiative with the e-commerce platform providing an uptick in foot traffic to brick-and-mortar stores as well. Moreover, retailers will benefit from the purchase of additional in-store bike-related items as well as earning margin dollars from fulfilling the initial bike sale. Statista estimates that online retail sales will top $47 billion (USD) in Canada by 2020, which is approximately 10 percent of all sales. However, despite online sales burgeoning, experts from the Retail Council of Canada say that online sales will not replace brick-and-mortar stores. With the public preferring a ‘click-and-collect’ model — to order online and then pick up their order in person. Since its inception in 1964, the Port Coquitlam-based bicycle manufacturer has blossomed into a Canadian success story. Norco Bicycles have won numerous awards including multiple Design and Innovation awards and are helping a number of athletes, including 2020 Canadian Olympic hopeful and Commonwealth Games Bronze medallist Haley Smith, ride their way to victory. After its successful launch in Canada, the company plans to expand its e-commerce platform to the US in 2019. Visit www.norco.com for more details.